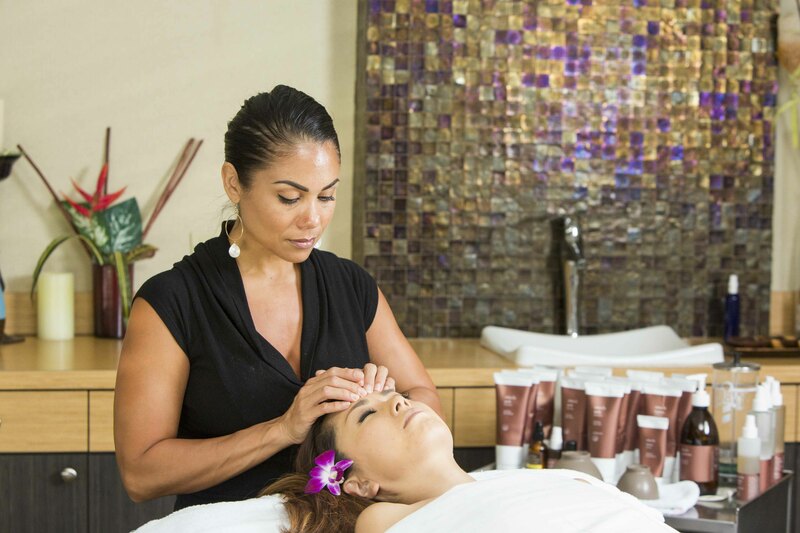 This facial is designed to personalize a superior anti-aging treatment for any age. 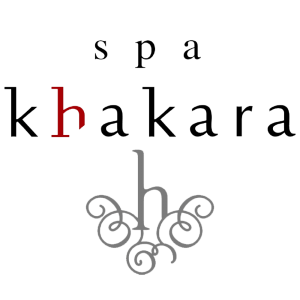 A powerful exfoliation treatment will minimize the appearance of fine lines and smooth out rough skin texture to reveal a healthy youthful appearance. 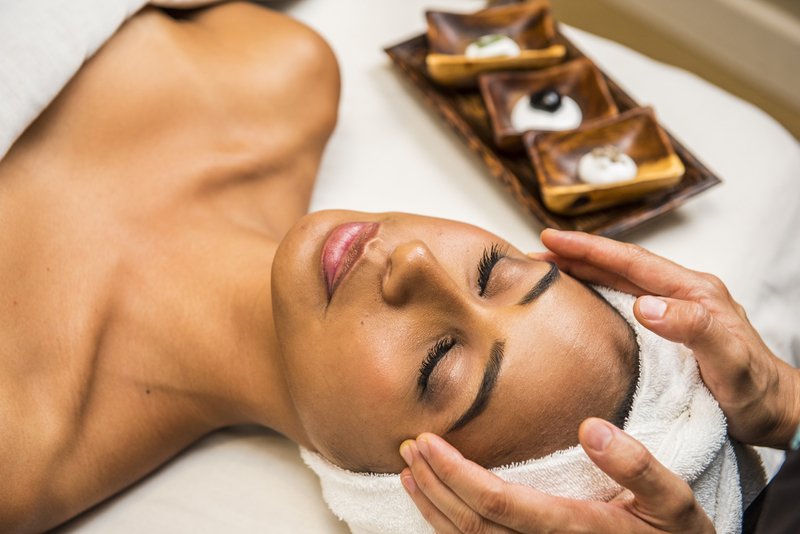 Also includes a unique firming, toning and lifting facial massage. natural aromas recharge the skin and the mind. Pamper your skin and remove dullness with this advanced anti-aging skincare mask.